Starting a website, a blog, or even a mailing list are some of the easiest things that you could the do on internet today. However, when starting any of these up for the first time it can be quite confusing, especially if you aren’t sure where to look when it coming to the best tools, solutions, or providers to go with. This is something all site owners and marketers have to deal with, but the good news is that there are plenty of tools and resources to help along the way. To help with this process, today we are going to look at five simple steps that can be followed to not only create an email list, but also one that provides value to an audience and grows your business or brand over time. No matter how simple some of these steps might see, each is important to finding long-term results and success online will also giving you the opportunity to grow your brand or business through paid marketing efforts. Even if you already have a website or e-mail list of your own, be sure to run through the list below and make sure you have all of these methods currently in place. Just missing out on or skipping one of these key steps could be the key to finding success or failure with an email marketing list. Before even going live with a website or blog of your own, you need to first understand who your audience is and what they want. This is also true when starting an email list. If you want someone to provide their email address, you are going to need to provide them with something of value. This can be anything from information that might not publicly be available on your site, to an instant coupon or money-saving discount, or even just to get weekly updates on your best site content and news. No matter what you are offering of value, just make sure your audience knows exactly what it is and how to get it. With your audience and area of focus now in sight, you will then need to create a mailing list while also choosing a reliable list hosting solution. Once this is set up, all you need to do is add a subscription form to your site and have it connected to your list host. More often than not, if you go with a reliable hosting solution like Aweber, ConvertKit, or MailChimp, they will walk you through the process of how to set this up and also provide you with a WordPress plugin or a line of code to easily add the subscription form to your site. After placing this line of code on your site, you can then track all incoming sign-ups through your list hosting platform. Having a mailing list for your website or online business is great, however, you also want it to be working for you and not become a tedious and manual process. One of the best ways to accomplish this is to create a 30 or 60-day autoresponder series. The benefit of setting up an autoresponder series is that messages will continually be sent out to each subscriber on a day-to-day basis that you can schedule yourself, while also only needing to set this up once. For example, if you want to send out a 7-part series to each new subscriber once a week for 7 weeks, this can easily be set up through your list hosting provider. No matter when someone signs up to your mailing list, they will still receive the same set of emails on a weekly or scheduled basis. As mentioned earlier, it’s very important to know who your target audience is and how you can provide value to them. This is one of the best ways to get people onto your mailing list. It’s simply won’t be enough to add a subscription form to your site and hope that people sign up. You need to actually offer them something of value. For example, with eCommerce sites, this is often as simple as providing a coupon code or access to sales promotions that the general public won’t receive. If you have a popular website or blog with content, you can also provide a quick PDF download of your best content or actionable tips that you aren’t accessible on your site. Another quick tip here is that you can also Implement a pop-up window to increase subscriptions to your newsletter while also split testing the performance between different colors, ad copy, and forms to see which works best. Once you have each of the actionable steps above implemented into your site and mailing list, you can then master the art of monetization and turning your subscribers into real revenue. After all of this is in place, and you know how much each subscriber on your list is actually worth, you can then start focusing on paid marketing efforts to grow your list daily. A perfect example of this would be if you partnered up with our platform at AfterOffers.com, which is focused on delivering high-value email subscribers and leads to our clients. We are currently working with hundreds of clients and websites while delivering thousands of opt-in email subscribers daily. This is simply one of the best ways to grow your mailing list, while keeping costs low, and also making sure all of your subscribers are 100% authentic and real. 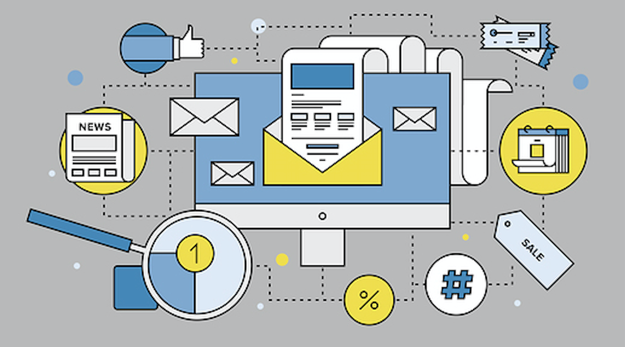 Email marketing is always going to do one of the most effective ways to engage with an audience while also growing a business at the same time. 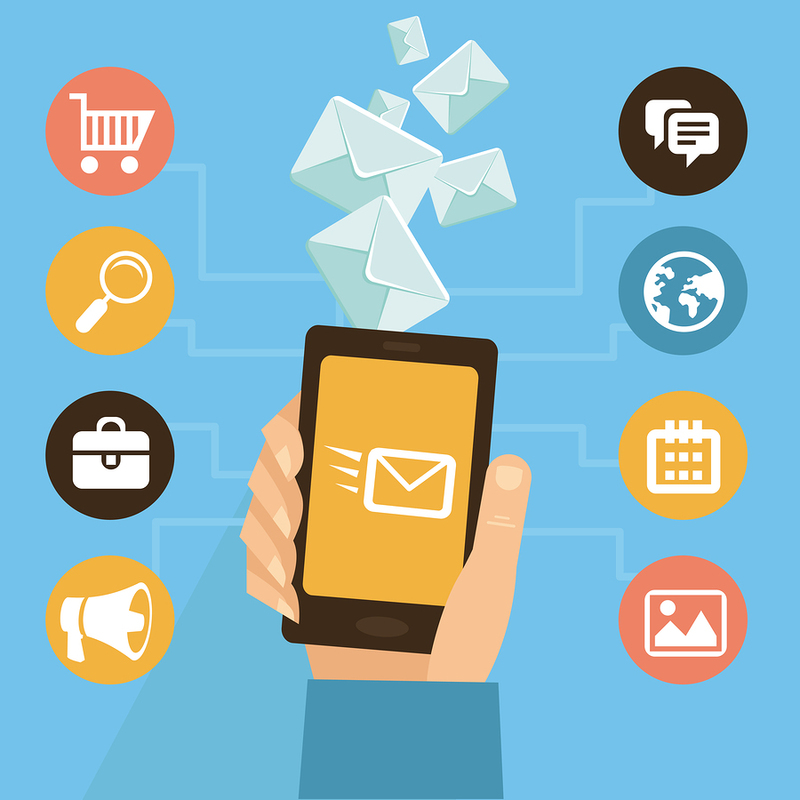 With so many different opportunities and methods out there for contacting your audience, email is one of the best ways to send a message directly without all of the distractions of social media, flashy banner ads and popup windows to get in the way. Follow the actionable steps above, while also considering your options with AfterOffers to grow your mailing list faster than ever.